The Georgia natives Big Boi and Andre 3000 are known as one of the greatest duos in rap, bar none. They have constantly stayed fresh and innovative, much like their second album, ATLiens, which dropped in 1996. 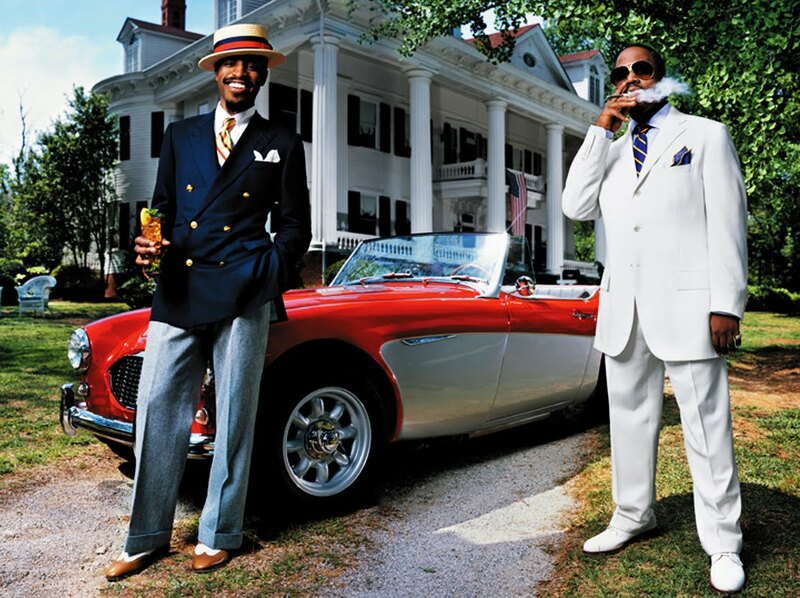 Check out the title track as Outkast shows once again why they are some of the best in the business.